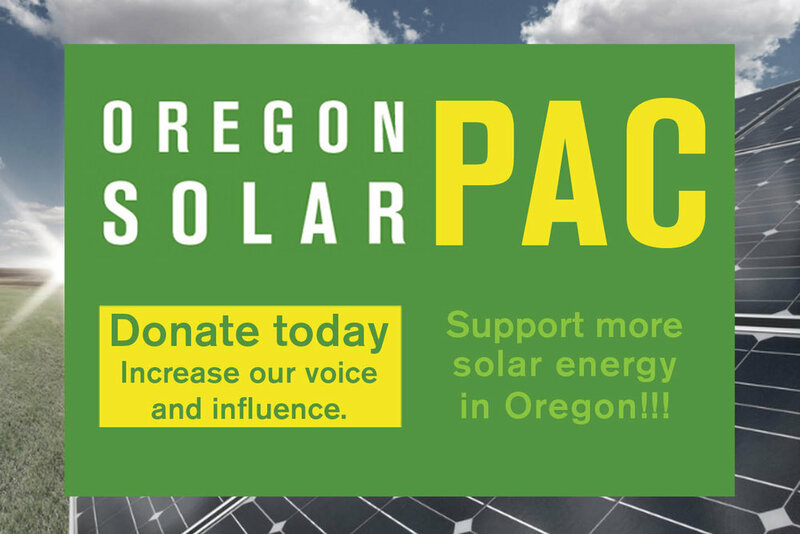 The Oregon legislature adopted a community solar policy in February 2016. The Oregon Public Utility Commission (PUC) was charged with writing rules for the policy. The PUC has held a series of workshops starting in the second half of 2016 and continuing into 2017 as part of an informal process for the community solar rulemaking docket (AR 603). The community solar statute requires that rules for the program be in place by July 1, 2017. To meet that deadline, the PUC staff distributed draft rules earlier this month. The various groups participating in the rulemaking docket got a chance to ask questions about the draft rules and initial comments were due on April 21. OSEIA submitted joint comments on the draft rules with the Coalition for Community Solar Access (CCSA), the national trade association of community solar developers. We raised concerns about the proposed initial program size (1 percent of a utility’s peak load) and generally about the complexity of the program start-up and the process for getting projects certified. You can read the OSEIA/CCSA comments (Here) and look at a set of the draft rules with a point-by-point analysis from OSEIA/CCSA (HERE). Many thanks to OSEIA board member Charlie Coggeshall of Clean Energy Collective who provided the coordination between OSEIA and CCSA. The PUC staff will issue responses to all comments soon as the formal portion of the rulemaking gets underway. We believe that the staff will accept several proposed changes from OSEIA/CCSA and other parties so the draft rules are just that. Things are going to move fast between now and July 1.